Test your game at some of the finest golf courses in the Mid-Atlantic region. Former home of the McDonald's LPGA Championship at Bulle Rock, Harford County is the Maryland's premier golf destination and proudly offers championship courses designed by the game's most renowned architects, such as Pete Dye and Tom Doak. 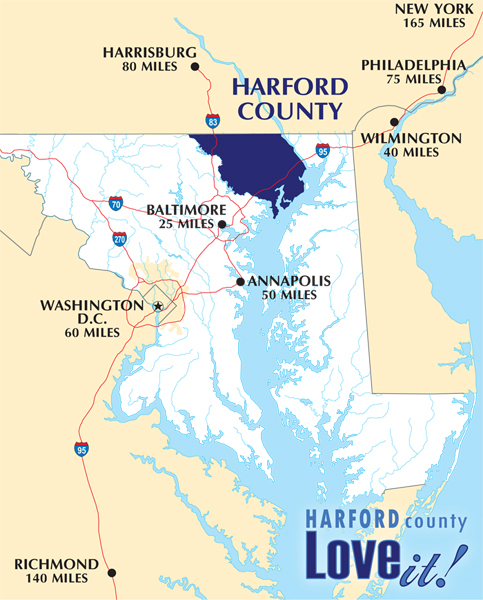 Conveniently located on I-95, Harford County is only a short drive from Baltimore, Washington DC, Philadelphia, Delaware and New Jersey. 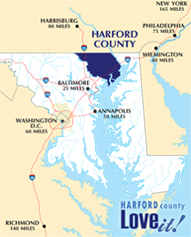 Join us for a round or two of golf at its best in Harford County, Maryland.